The idea is simple - black joy and conversation. The most important conversations in our communities that dig deep and require love. How do we grow a Blackmosphere? Our first episode is HERE. 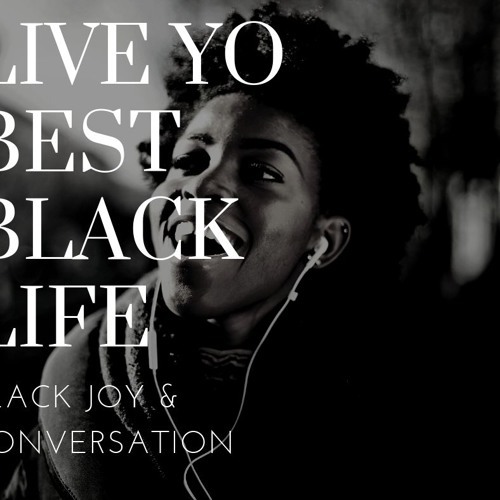 Live Yo Best Black Life Podcast. Black Joy & Conversation. From news to politics and culture we cover it all Feel free to share and subscribe to our channel. New episodes every month.